Enigma is a puzzle game where you try to find and uncover pairs of identically colored Oxyd stones. Easy to learn and hard to master, the game features hidden traps, vast mazes, laser beams, and most of all countless hairy puzzles that block your way to the Oxyd stones. Inspired by Oxyd on the Atari ST and Rock'n'Roll on the Amiga. Open the Options screen and change both the values in User path and User image path to "config\"
and many improvements and bug fixes. 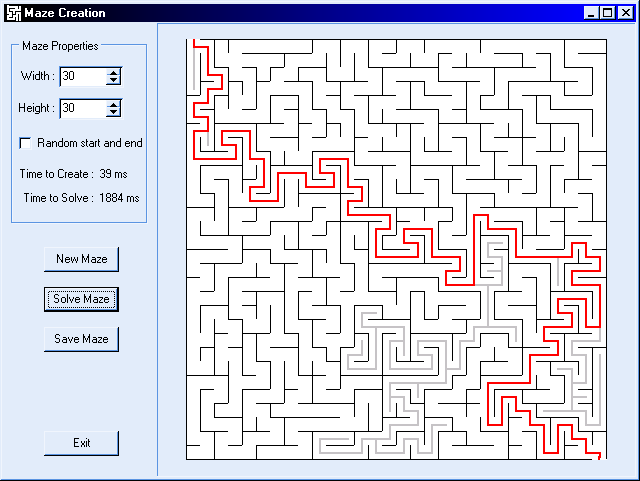 Daedalus is a program that allows one to create, solve, analyze, view, walk through, and most of all have fun with Mazes. How to extract: Download the ZIP package and extract to a folder of your choice. Launch daedalus.exe. This works fine for me and I love playing with it. 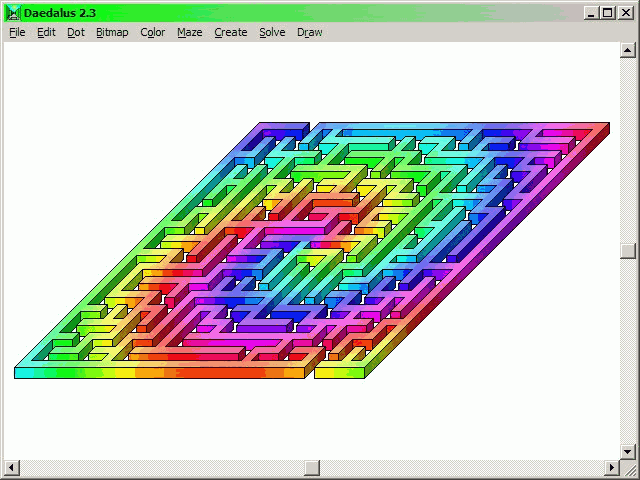 Exploring the mazes in 3-D is awesome. I downloaded Daedalus yesterday and I'm still having fun with it! 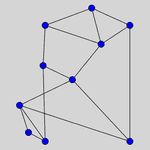 Untangle is a puzzle game in which you are given a number of points, some of which have lines drawn between them. You can move the points about arbitrarily; your aim is to position the points so that no line crosses another. How to extract: Download the EXE to a folder of your choice. Launch untangle.exe. If you like fiddling and often have nothing to do while sitting at the pc then this is for you. With a range of between 6v and 25 point puzzles it will keep you going for ages and it's just plain fun. Hex-A-Hop is a puzzle game based on hexagonal tiles. There is no time limit and no real-time elements. The objective is simply to destroy all the green hexagonal tiles on each of the 100 levels. 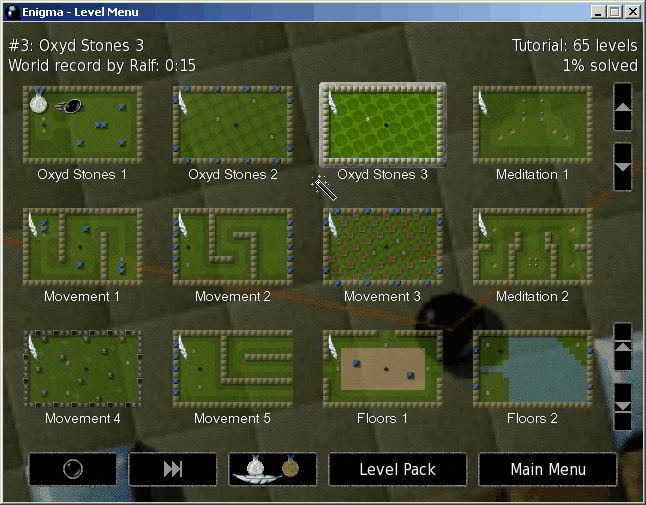 As you progress through the game, more types of tiles are introduced which make things more difficult and interesting. How to extract: Download the ZIP package and extract to a folder of your choice. Launch hex-a-hop.exe. The link is to an ad-site now. I also found a new version available at Sourceforge but I have not tried it. I have updated the links in this entry to point to Cnet and I will mention the new version in the forums. The link at sourceforge is confirmed to be the same game. Its also portable and works ike a charm!